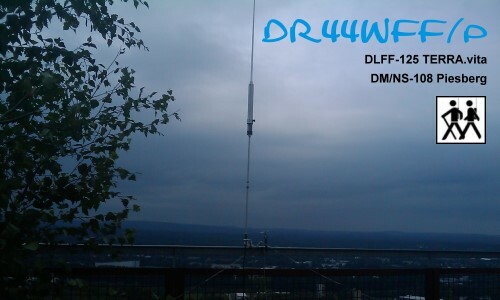 Bad weather was coming up, therefore I decided to activate DM/NS-108 as DR44WFF/p again. But this weekend on shortwave. In spite of the WAEDC I had no problems to find free frequencies. 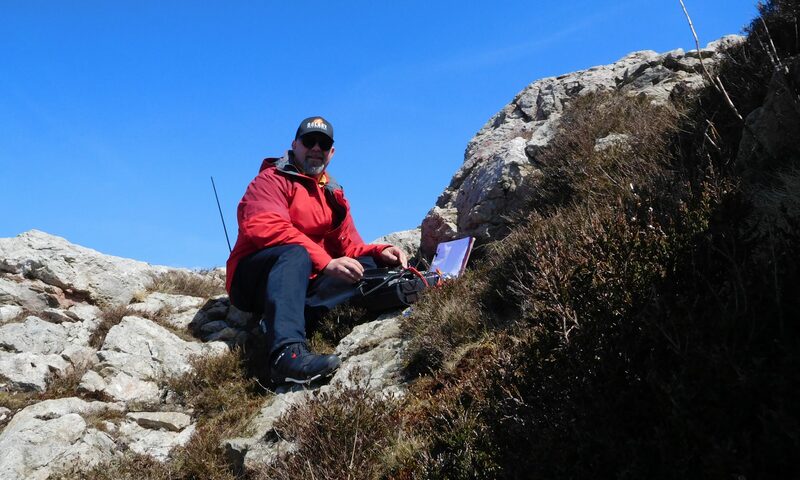 Thanks to Ingo, SM6CMU, for the DX-Cluster spot. This helped on 30m.